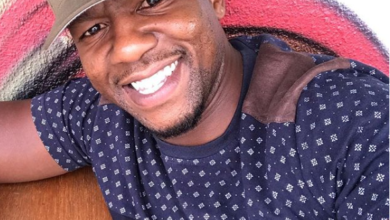 Home/Celeb News/Did Mshoza Dump Football Star Anele For Her Abusive Ex Husband? 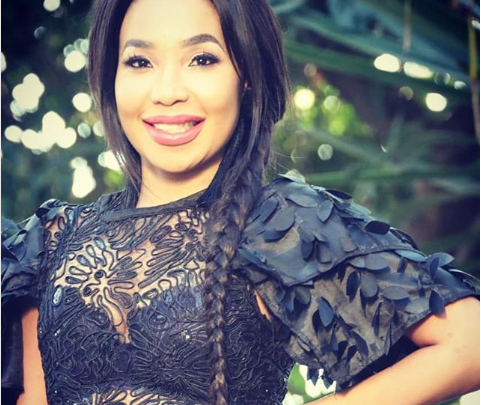 Did Mshoza Dump Football Star Anele For Her Abusive Ex Husband? 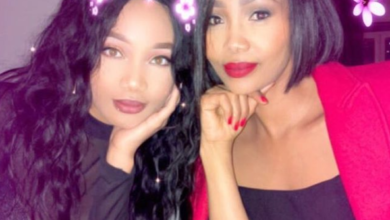 Did Mshoza Dump Football Star Anele For Her Abusive Ex Husband?! If there’s one thing harder to keep up with it’s Mshoza’s love life. 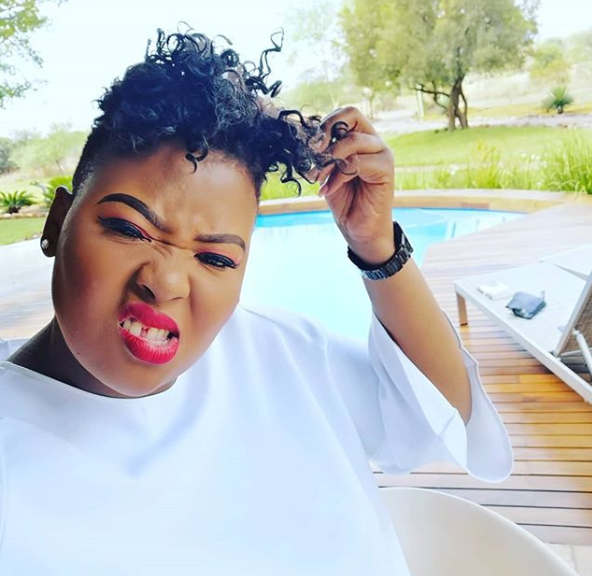 The singer had moved on to soccer star Anele Ngcongca. 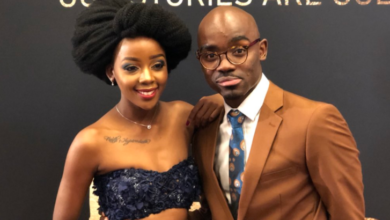 The singer has reportedly dumped Anele after a couple of months of a whirlwind romance. ”I asked him(Anele) to move out because I am still in love with my ex husband. 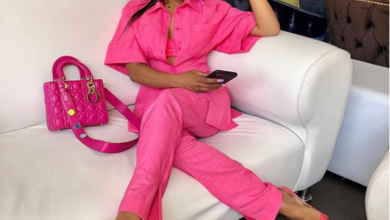 I think I rushed things with Anele,” Mshoza told Sunday Sun. But Mshoza might not be a single lady after breaking up with Anele. According to several reports, she is back in her ex husband’s arms, the one who was abusive towards her. It’s said the two never stopped being friends and she had never stopped loving her ex husband, Thuthuka Mvula. “We are not back together but I did realise that I am still in love with him. Feelings don’t just go away. That’s just the nature of love. However, right now it’s a complicated situation,” Mshoza later told TshisaLIVE.